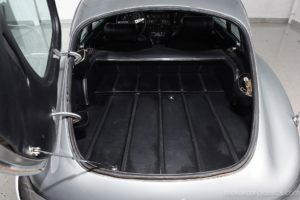 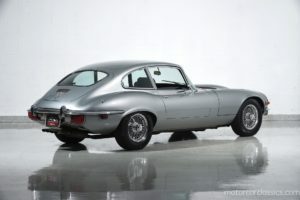 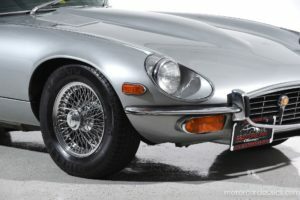 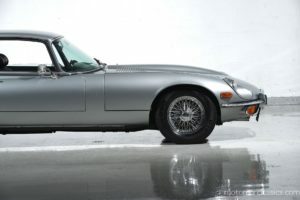 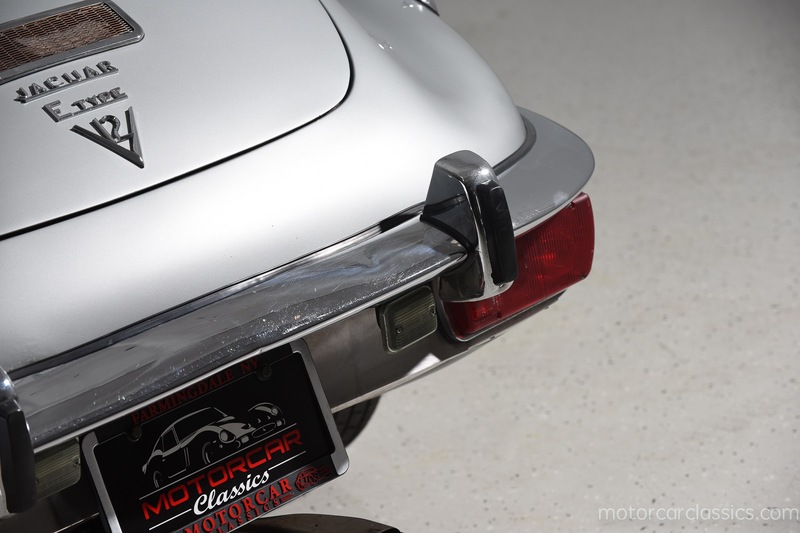 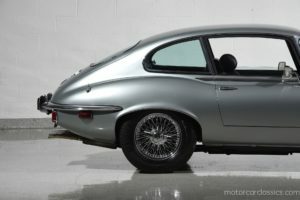 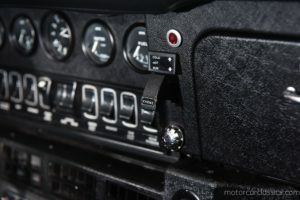 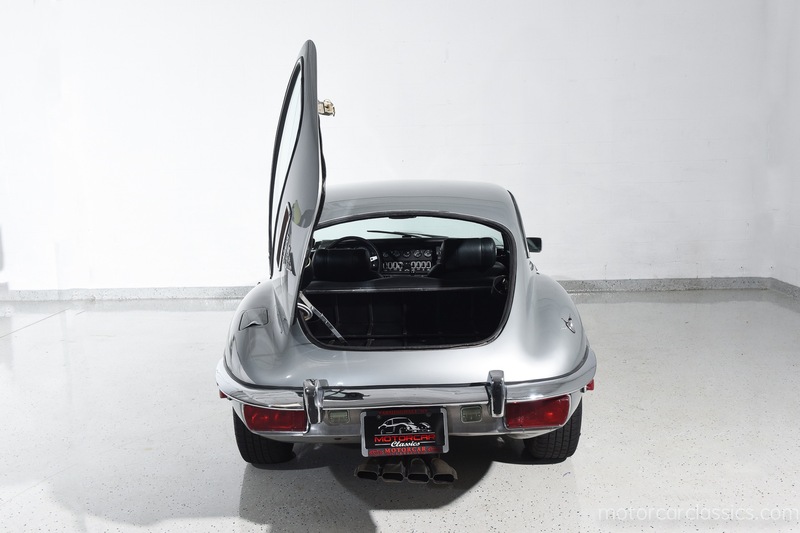 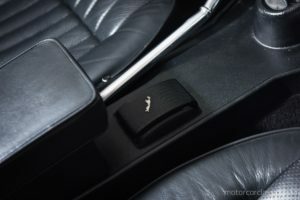 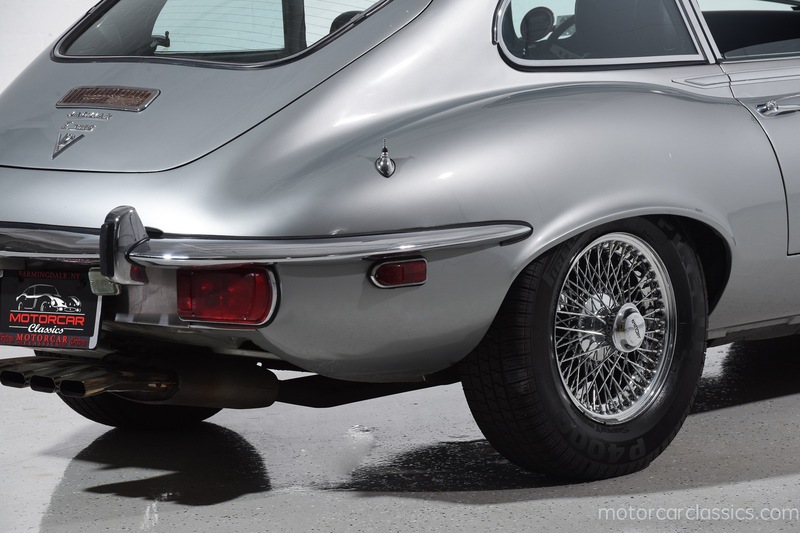 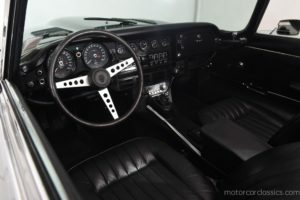 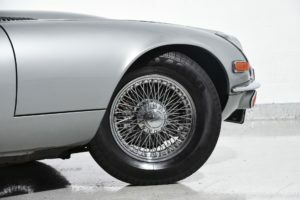 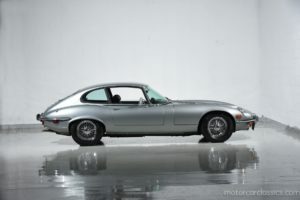 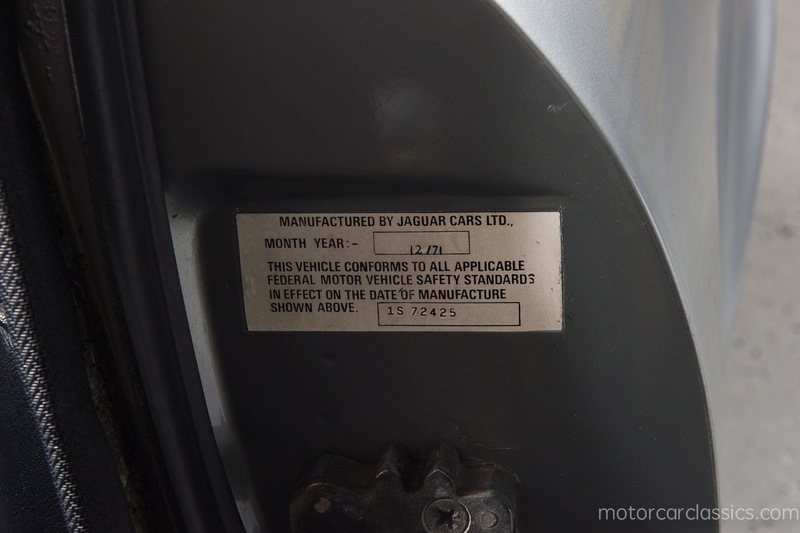 1972 JAGUAR XKE E-TYPE 2+2 for sale. 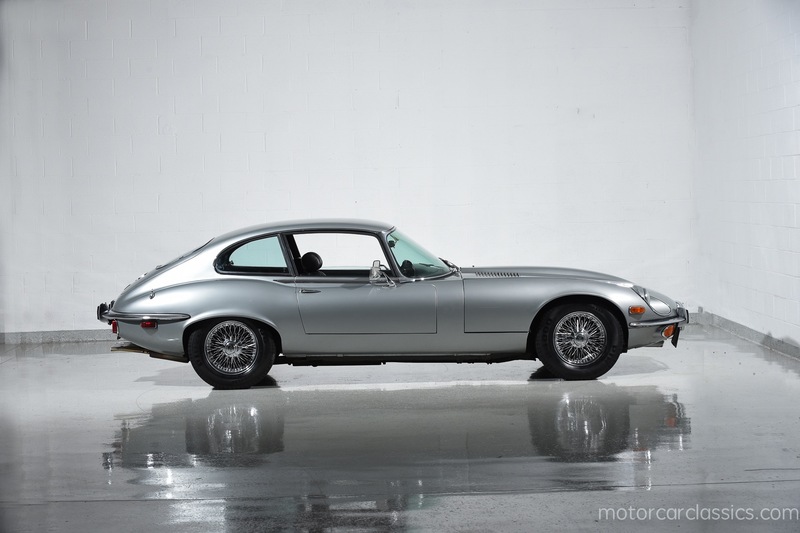 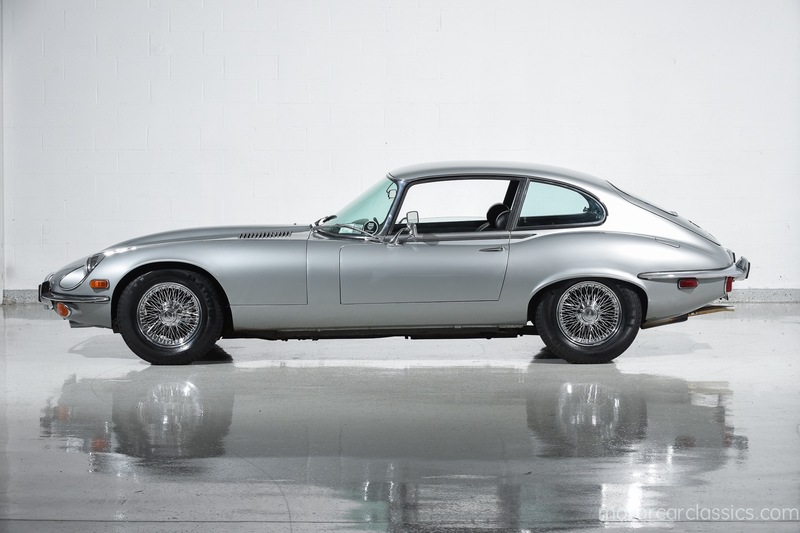 Motorcar Classics is pleased to present this delightful 1972 Jaguar XKE 2+2 featured in Silver Metallic with Black leather interior. 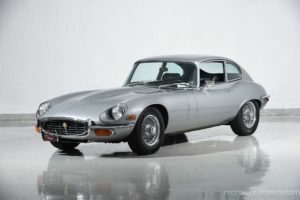 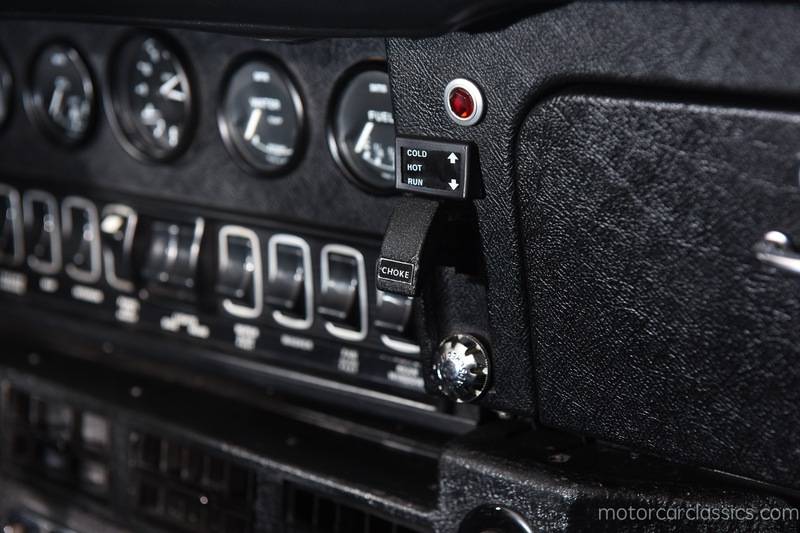 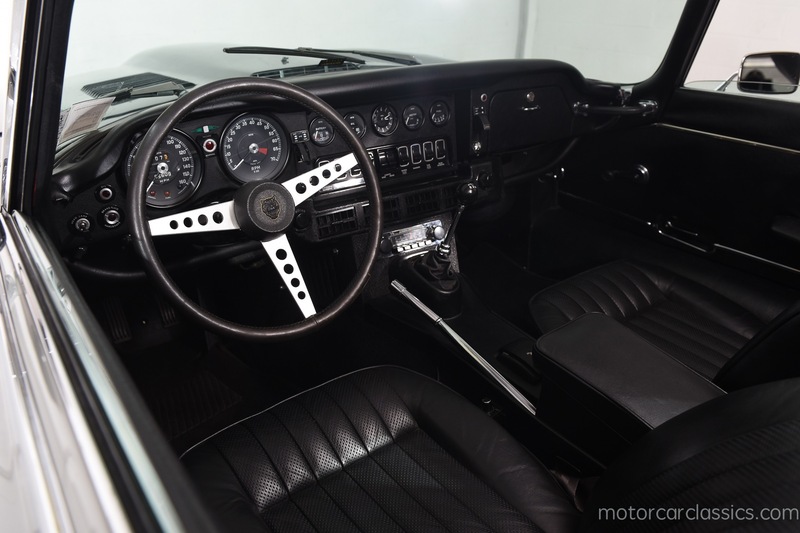 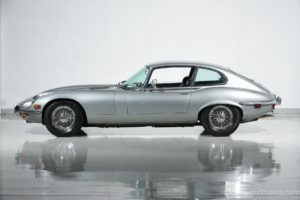 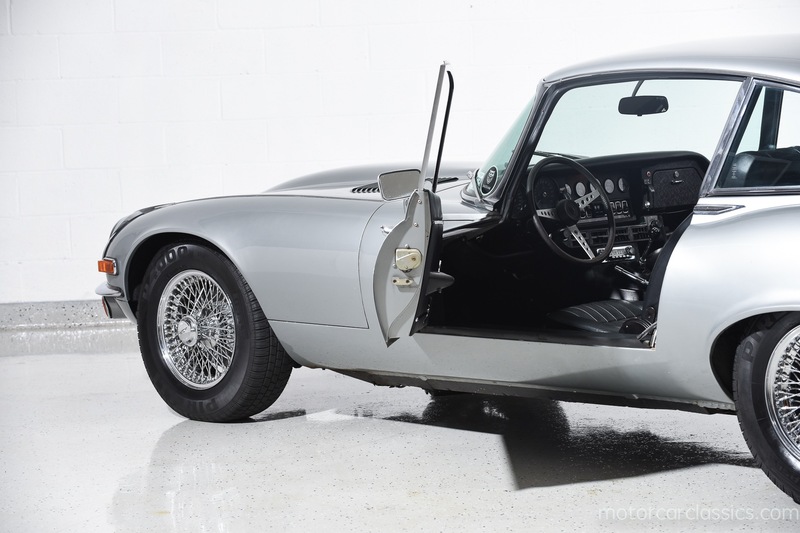 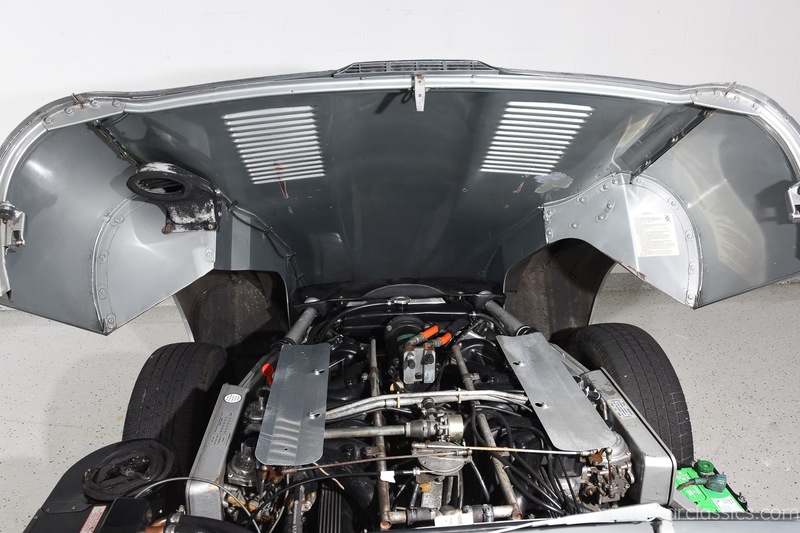 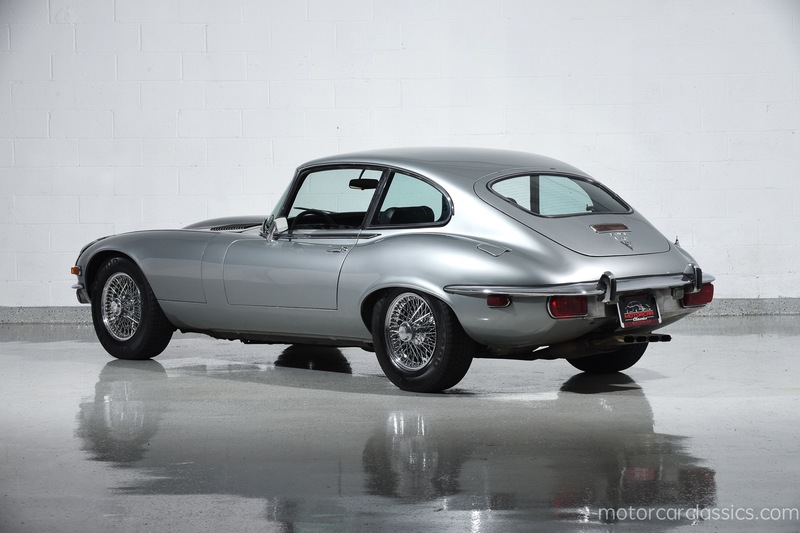 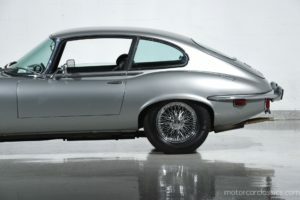 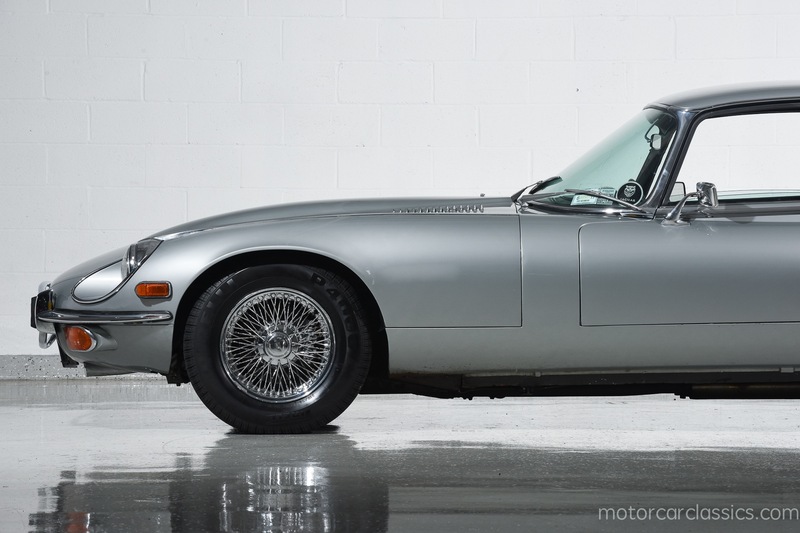 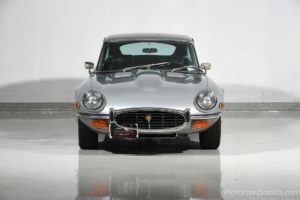 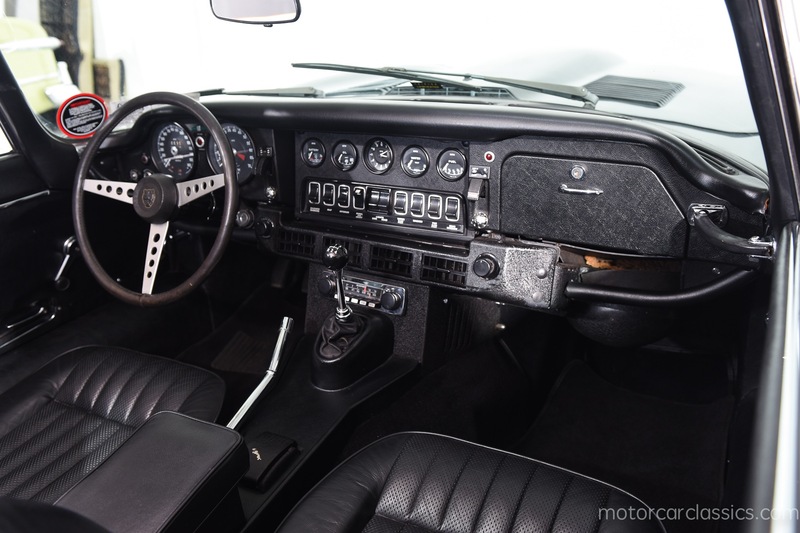 This fine E-Type Series 3 sports Jaguars new 5.3L twelve- cylinder V12 engine, uprated brakes and power steering. 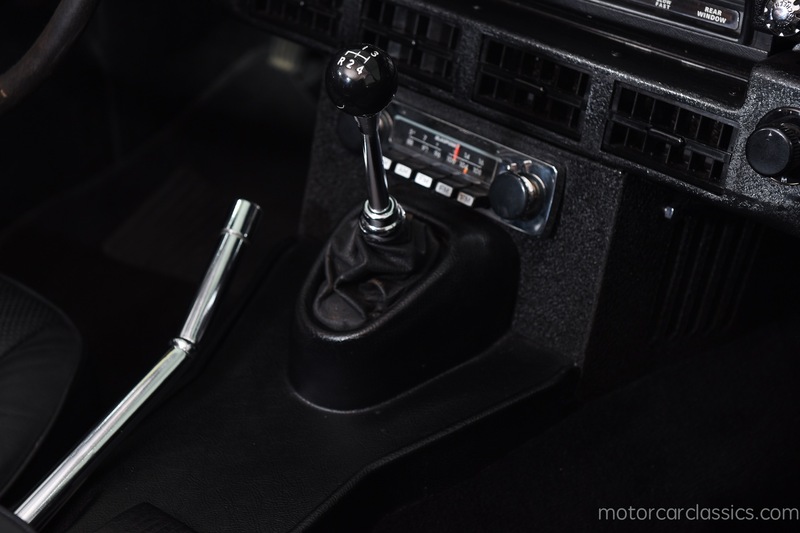 It has the desirable 4-Speed manual gearbox with factory optional chrome wire wheels and air conditioning. 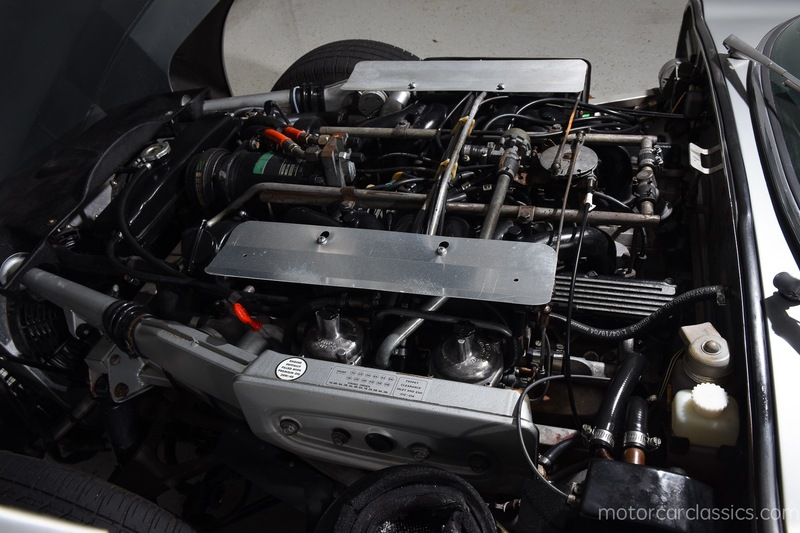 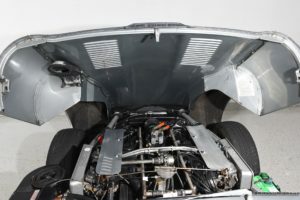 Jaguars V12 engine was originally developed for the 24 Hours of Le Mans. 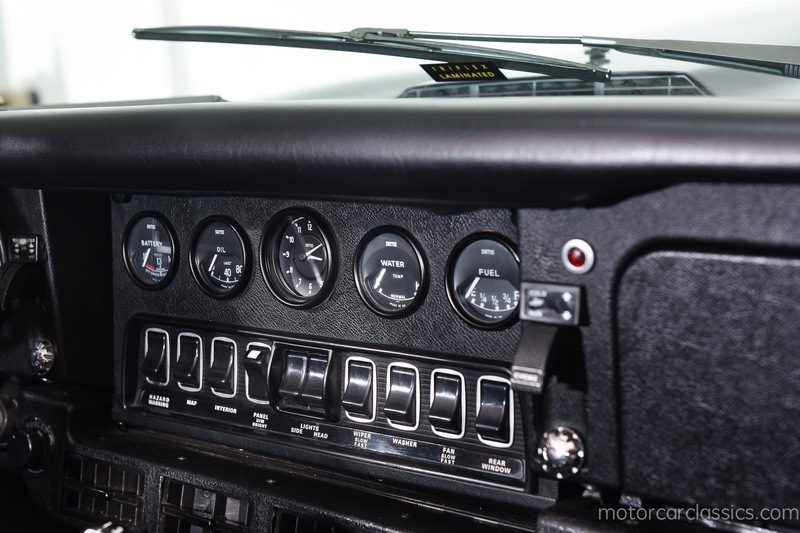 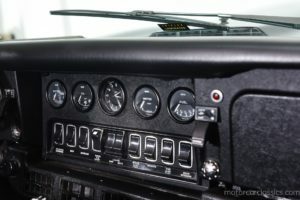 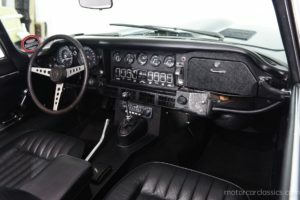 It was equipped with four Zenith carburettors. 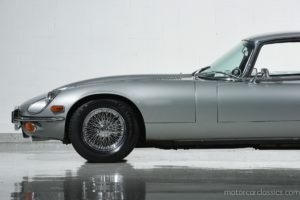 It is claimed to produce 272 hp, with more torque, and a 0-60 mph acceleration of less than 7 seconds. 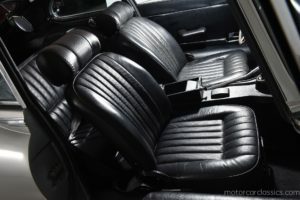 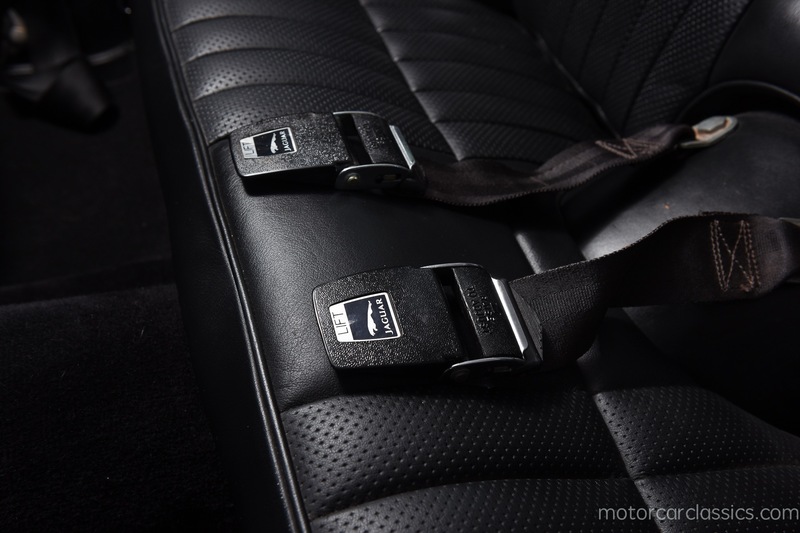 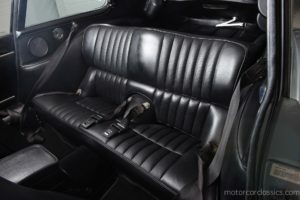 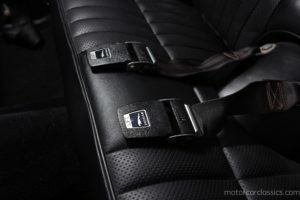 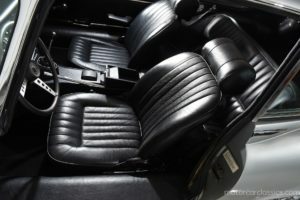 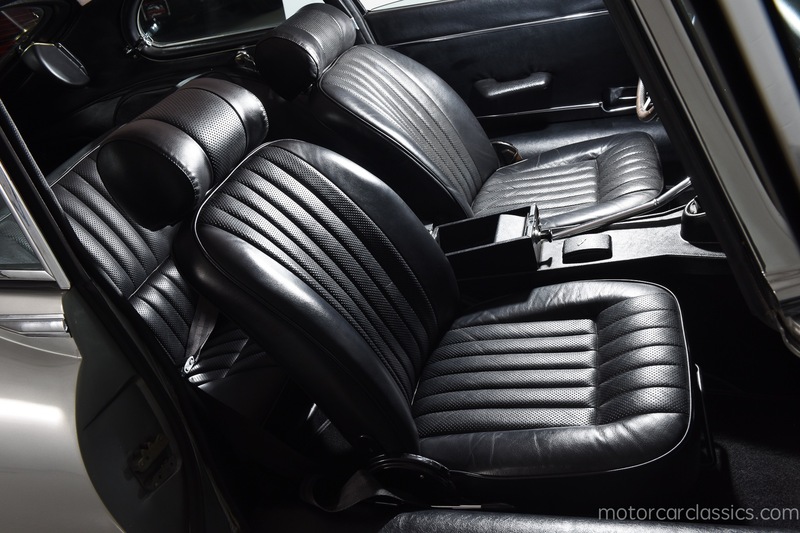 Our car is a high-level driver quality car that has one quality respray with excellent leather and interior. 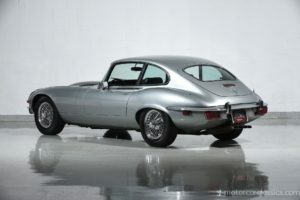 It looks, runs and drives excellent. This elegant 2+2 is spacious and usable and represents excellent value in a collectible E-Type.